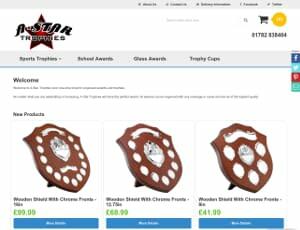 E-commerce site featuring sports trophies awards and medals. 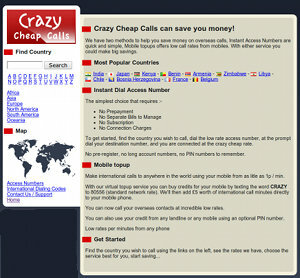 Utilises advanced search and browse capabilities and modern responsive design. 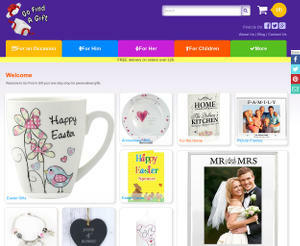 E-commerce site featuring unique personalised gifts. 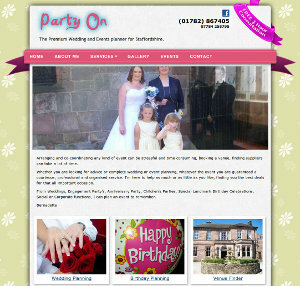 We redesigned the previous plain tired site, into a new modern vibrant design, we reorganised the content, designed a new logo, setup website hosting and email hosting. 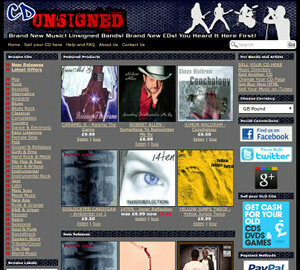 CD retailer for new and emerging unsigned bands and artists. Our flagship ecommerce platform, featuring payment by PayPal Express Checkout and Credit/Debit card payments, and backoffice system.